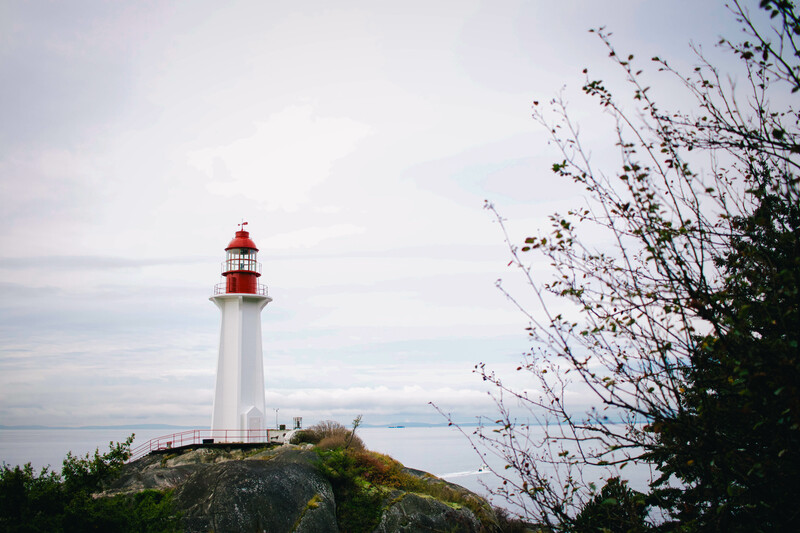 Looking to get out and enjoy the beauty of the Vancouver trails, but not sure where to start? Here are a few suggestions, from shoreside to mountaintop, for you to get into the hiking craze. First up, some beginner trips. Distance: Up to 6 kilometres. Estimated time (round trip from lighthouse): 40 minutes. Dogs: Yes, but on leash. The park is a network of trails, allowing you to design the difficulty or length of walk that you want. It’s only 15 minutes down to the lighthouse which offers a beautiful view — when the fog clears — of the city. 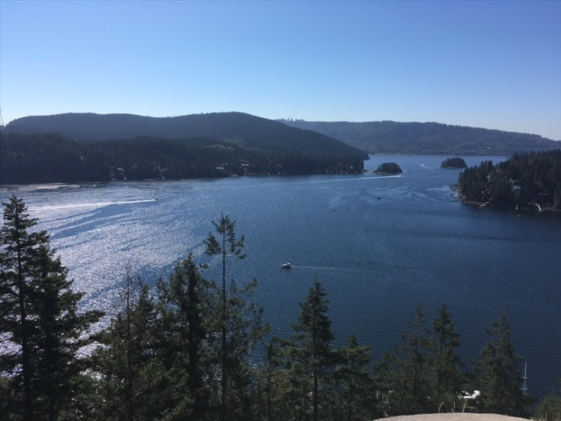 However, you can choose to turn back via forested paths through old growth cedar and fir trees or continue along the coastline for even more breathtaking views — you can step down to practically the water’s edge. 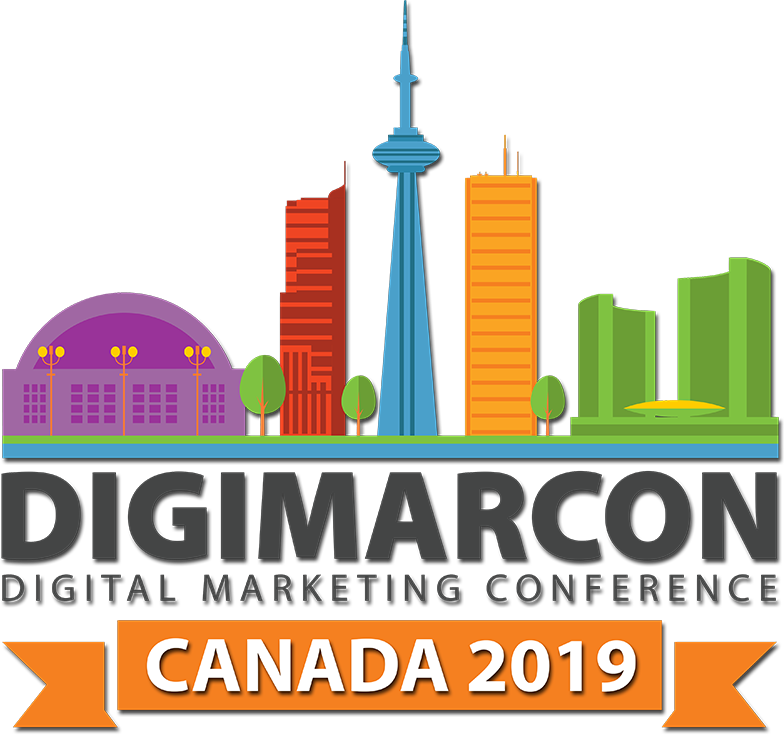 If you’re lucky, you will see someone watercolour painting there, a seal bobbing in the water or even hear the call of a bald eagle in the trees above. But be warned: if you are driving, the parking lots can get crazy on a sunny weekend. Plan to go early in the day if you want to escape the headache of finding a free space to park. 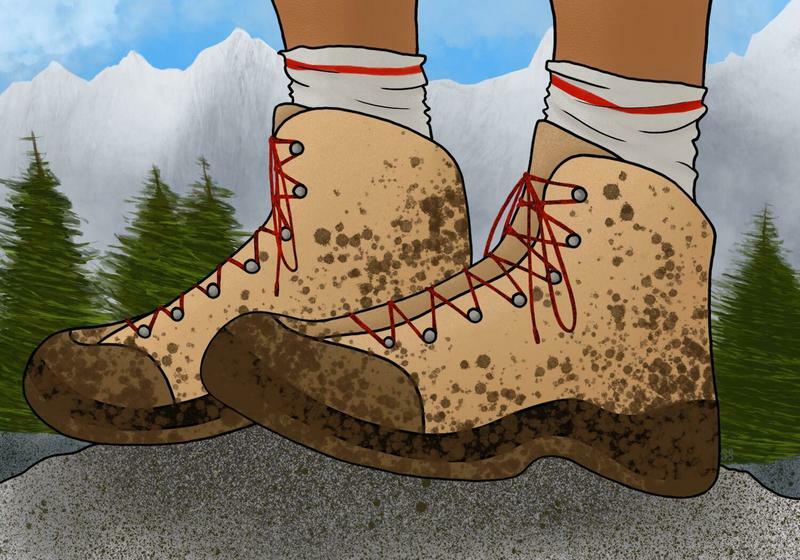 The paths are more rugged if you venture off on side trails, so make sure your footwear and rain gear is up to snuff. Location: Lynn Valley, North Vancouver. This peaceful lake has many rest spots along the well-packed trail: benches, picnic tables and even a gazebo. It’s a popular spot for fishermen who stand out on the long docks, and joggers who incorporate the lake into their trail run. 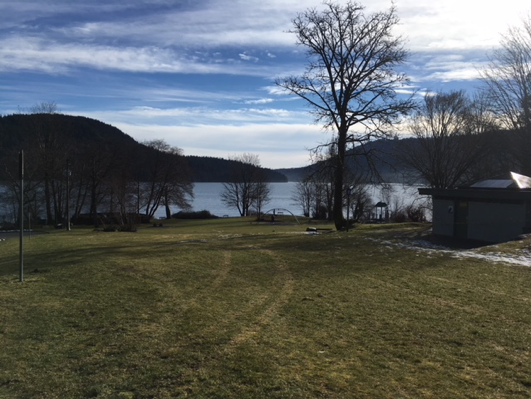 It easily connects to Lynn Loop and the Varley Trail, so if you wanted a longer walk, it is easy to link them up — or just do another loop around the lake. Dogs are not permitted in the specific loop trail, but if you wanted to take your pooch along, many of the other trails in the area are dog-friendly. Location: Dollarton Highway, North Vancouver. Since it is protected as a bird conservation area, dogs are absolutely not permitted as they can unsettle the feathered residents. 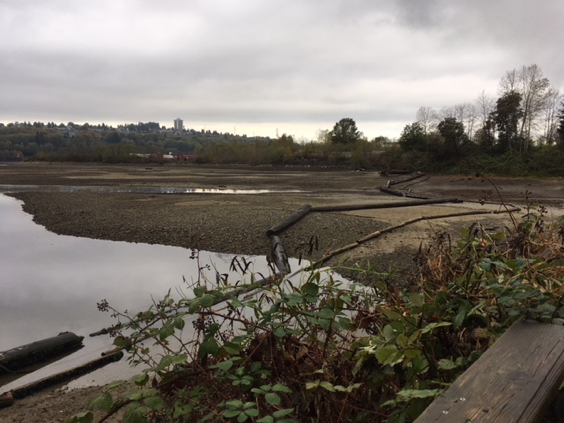 The nearby land is mostly composed of intertidal mudflats and salt marshes, but the pathways are on solid, well maintained paths. It can be accessed just off of Dollarton Highway as you head towards Deep Cove. The trail itself immediately turns right and takes you to a small footbridge leading over a river full of wildlife (if you’re lucky and quiet). The whole area is a network of trails leading in every direction with few trail markers, so it can be intimidating. But, on a lazy afternoon, it is nice to wander around. It is squeezed between the water and the highway, so it is impossible to get lost for good — don’t worry! Distance: Up to 6.5 kilometres. Estimated time: Up to you! Once again, this park is a network of trails, so you can go for as long or as little a walk as you'd like. Whether you just want to take a walk around the sea wall to watch the rowers on the water or explore deeper into the heavily canopied forest — it is easy to spend the afternoon or the entire day wandering about. There are even tea houses or little snack shacks scattered throughout the park when you’re getting hungry! If you want a more nature-filled experience, you can stick to the more forested trails and enjoy the tall trees the park has to offer. Bear Lake and the stumps of the Seven Sisters are my favourites. Distance (round trip): 3.8 kilometres. The trailhead starts partway up someone’s driveway, but it’s well marked so it shouldn’t be too hard to find. Over the years they have upgraded the path to add stairs, so you don’t have to scramble up rocks and wooden pathways over uneven ground. The trail leads to an exposed rock from which you can see the entire Cove. The inlet is a popular boating area with many islands that people will canoe or kayak to. There are also motor boats that they use to explore the entirety of Indian Arm, so there are lots to see from up there. It can get quite busy during peak hours so time this hike wisely. Bussing would probably be the easiest way, but there is still a sizeable parking lot and enough parking nearby. Even if you end up parking quite far away, it is still a nice walk through the community and along the water. The best part is getting a doughnut from Honey’s Doughnuts afterwards. Distance: Up to 2 kilometres. Estimated time: Under 1 hour. If Quarry Rock is too busy, this is a nice alternative away from all the tourists. It’s an easy walk along the shoreline with great views of the water. There are stairs leading down to the sandy beach, which is also quite nice to walk along or just sit and enjoy the peace and quiet. Depending on how high the tide is, there are spots that are hard to cross so you’ll have to go back up to the main path to experience all of the little coves. There are also picnic benches and tables, as well as numerous grass fields to have a picnic when the weather is nice. It’s a popular spot for people learning to scuba dive so you can often see them in their wet suits just off shore. Dogs are commonly walked here so if you have an aversion to them, be warned. Location: Mount Seymour, North Vancouver. Distance (round trip): 5 kilometres. This rugged trail starts at the far end of the Mount Seymour parking lot and offers a beautiful view of Vancouver on a clear day. Good shoes are definitely necessary for this one, as there are many slippery roots along the way. Be warned: This is a well worn path even in the snow, so while the trail is packed down, it can get slippery from how many feet tread along it — snowshoes aren’t mandatory, but recommended. I usually prefer to use crampons as they give me enough grip, but I don’t have to deal with the awkwardness of snowshoes. There is minimal elevation gain but it can still be difficult for those who are not wearing the proper attire. On the way you should pass First Lake which has a small wooden bridge to cross. In the snow the signposts are buried deep so check at feet height for the green sign. If you’re up for a bit of a drive, this is a wonderful place to head for the day. The biggest pull is Alice Lake, which has great swimming areas, a nice grass field up from the beach and canoe and kayak rentals. The lake is small so motor boats are not allowed, making the lake nice and quiet. However, the four lakes loop is a must try if you are heading that direction. It’s an easy, dog friendly loop that takes you past Alice Lake as well as three other lakes. 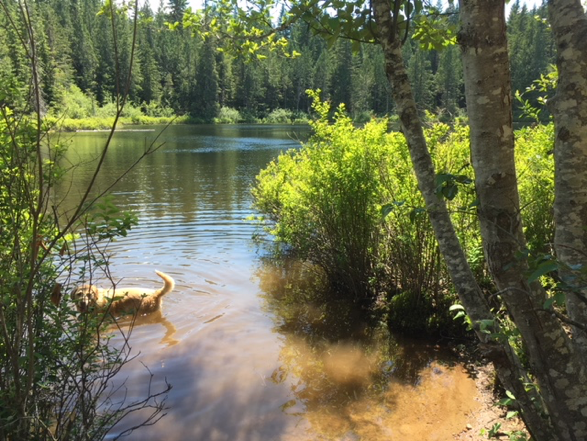 While Alice Lake does not have dog friendly beaches, Fawn Lake has a quiet spot that you and your pooch can go for a dip. Depending on the time of year, there are a few spots where you have to be careful when walking the path close to a lake because of frog crossings — keep an eye out. Just off the highway, this path quickly dives deep into the forest. There is a bit of a climb at the start, but it quickly levels off for a nice walk. The ground is rugged so if you are going for this one, good footwear is recommended. Also, a bathing suit is a good idea if you are heading up in warm weather. At the lake, there is a nice dock on one end and a good place to wade in on the other side. There have been talk of the oils on your skin getting in the water and affecting the fish in nearby streams, so if you are going to go, maybe lay off the perfume or body sprays. If you’re lucky, you might even be quiet enough to see an owl in a nearby tree. This article has been updated with regard to its photograph of Four Lakes Loop.